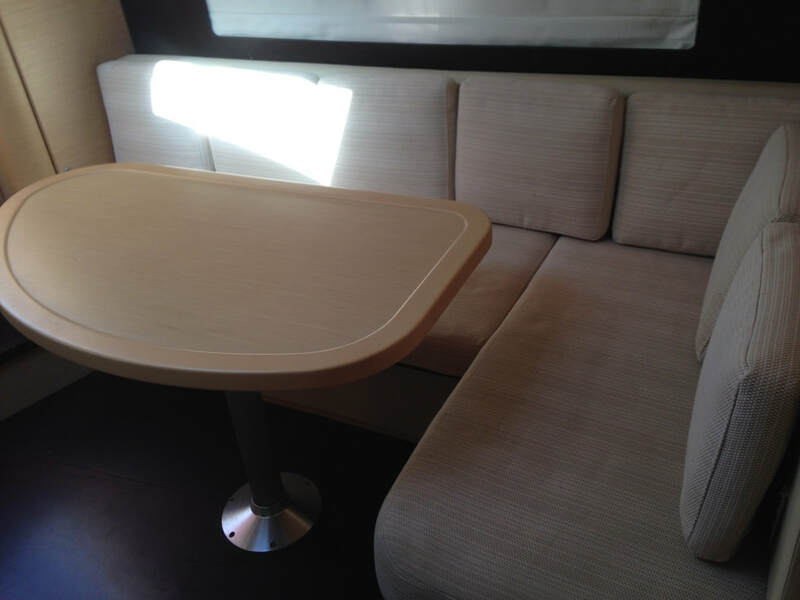 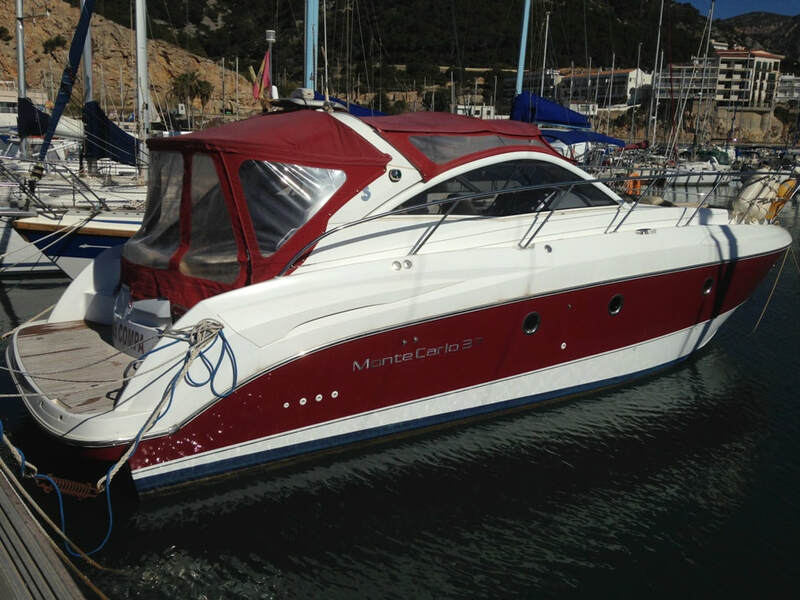 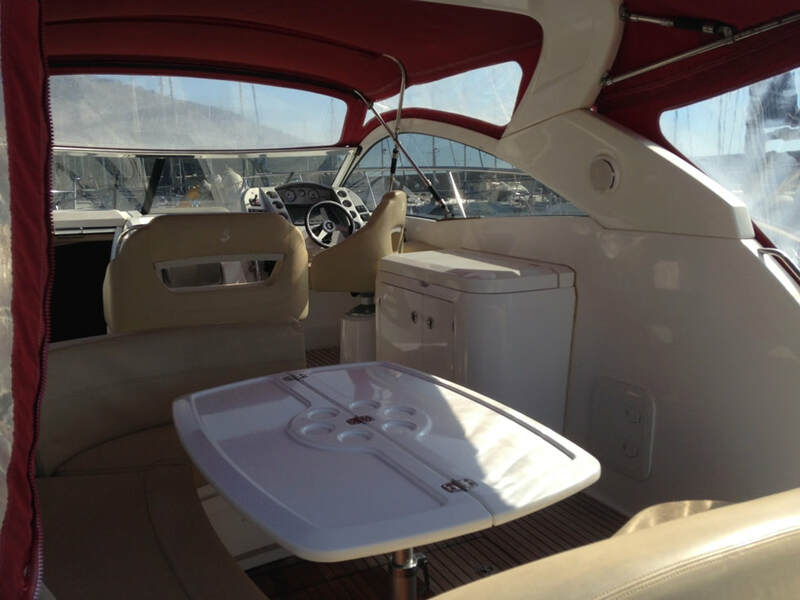 Beneteau Montecarlo 37, motor yacht for rent in Barcelona Port Olympic, with capacity for 09 people + captain. 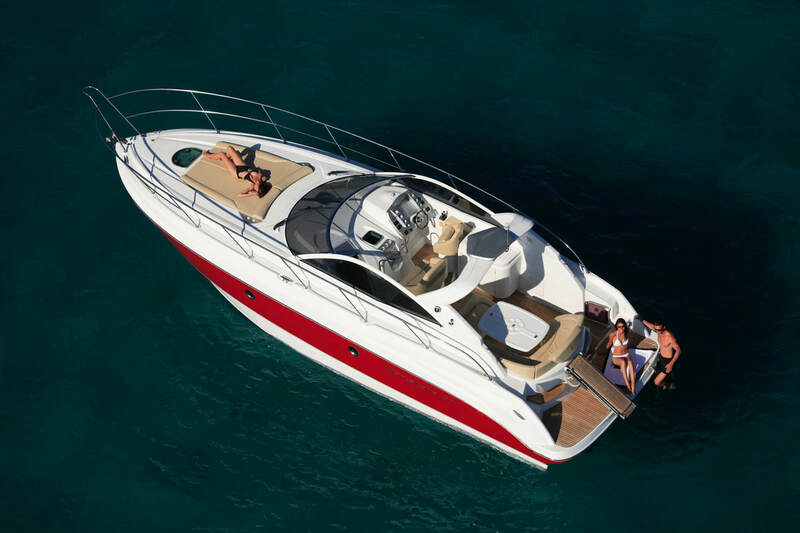 A magnificent yacht to celebrate any event in family, friends or corporate. 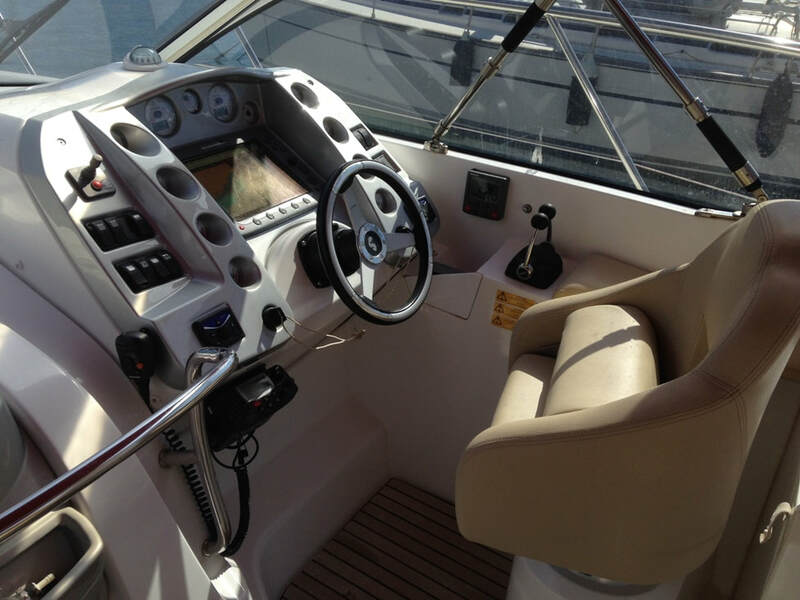 Spend your time as you want, cruising along the coastline, or simply sunbathing in the bow and feeling the sea breeze while admiring the incredible landscape views. 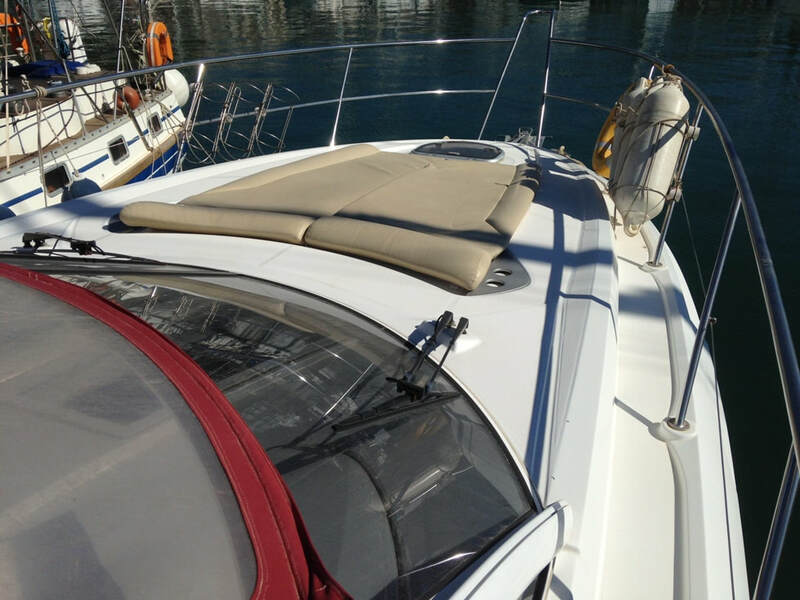 Not included in the price: different moorings than Olympic Marina, other concepts not identified.